Let Route 23 Tours go to work for you to find the best possible deal on Bus Charters for your group. We have strict saftey guidelines and only use the best and newest model buses available. Chartering a bus has never been this easy. Just fill out the form below and we will get right back to you. If you have any questions, please call Route 23 Tours at 810-577-8929. Why Charter a Bus with Route 23? Route 23 has the expertise to get your group from Point A to Point B and everywhere in between. We can handle groups of all sizes. 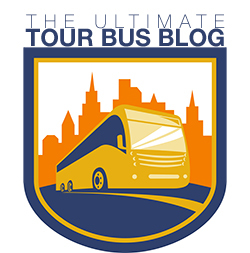 A Charter Bus Representative will help you through the process. We will make sure you have the newest buses, most experienced drivers, and the most competitive rates. To get started, please call Route 23 at 810-577-8929. We look forward to earning your business!